Tomorrow morning LYNX will launch their first batch of all-electric LYMMO buses in downtown Orlando. The pilot program will take place at 9:30 a.m. at City Hall (400 S. Orange Ave.). 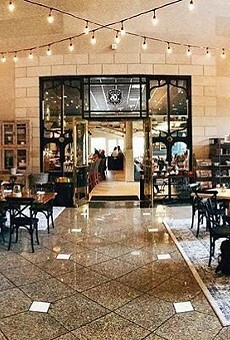 Orlando Mayor Buddy Dyer, city commissioners and LYNX CEO Edward L. Johnson will be in attendance. 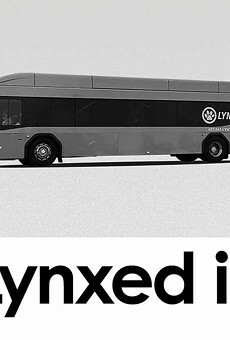 LYNX is looking to transition the Downtown LYMMO bus system to zero-emissions all-electric buses. 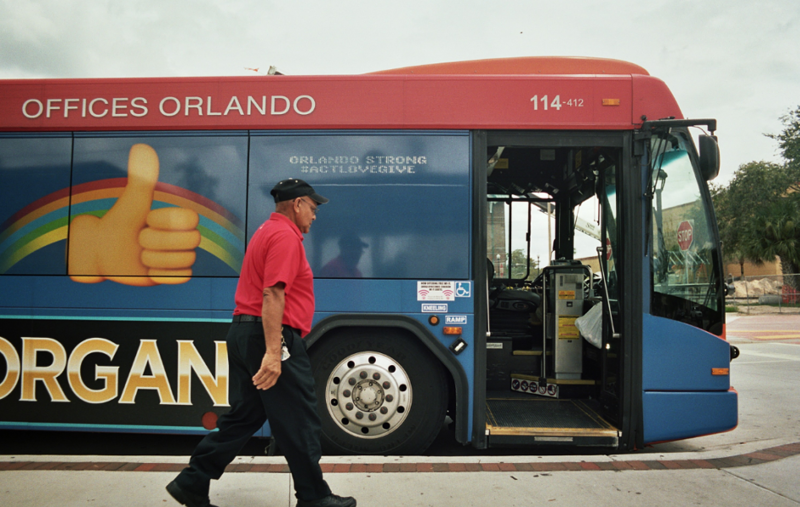 Since 2010, the City of Orlando says they've been working towards greater sustainability by shifting its public transportation to advanced fuel vehicles. 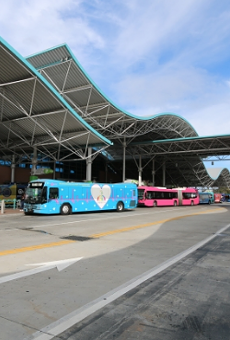 Three buses will be tested on three different routes to test criteria such as charging times, range, efficiency, noise reduction, and rider experience.